For years when people asked me where the best fried chicken in New Orleans was I immediately proclaimed my allegiance to Yuki on Frenchmen Street. 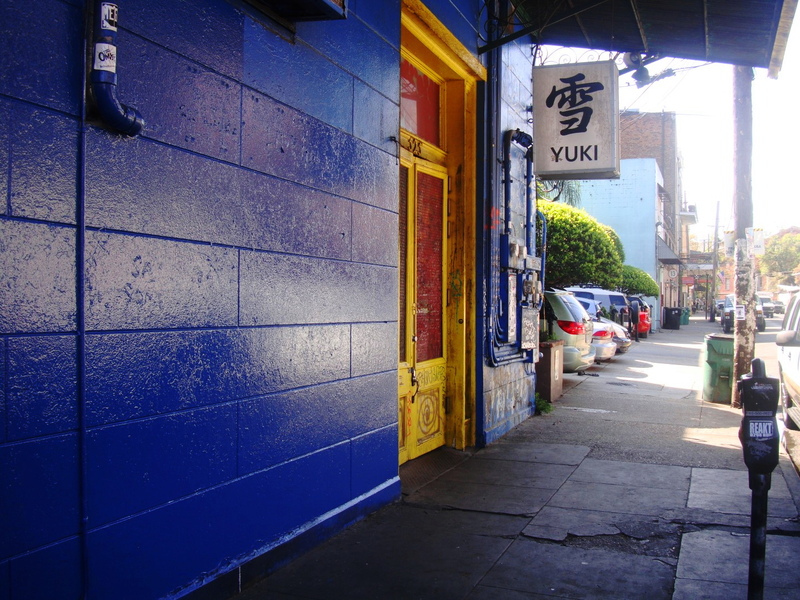 Yuki is gone but fortunately you can still get magnificent fried chicken in the Crescent City. This entry was posted in Louisiana Daily Photo and tagged LA 70117, Louisiana Daily Photo, New Orleans, Poppa’s Seafood is located at 3311 N Galvez St, rl reeves jr, The Best Fried Chicken In New Orleans. Bookmark the permalink.